A community worker who stepped up to save a group for lung disease sufferers when funding ran out has been honoured for her efforts. Suzanne Willis had been involved in the Spalding Happy Breathers COPD group as part of her job as a social prescribing link worker with Lincolnshire Community and Voluntary Service. But when the funding for the group ended in the summer, Suzanne decided instead to give her time as a volunteer to keep the vital group going. 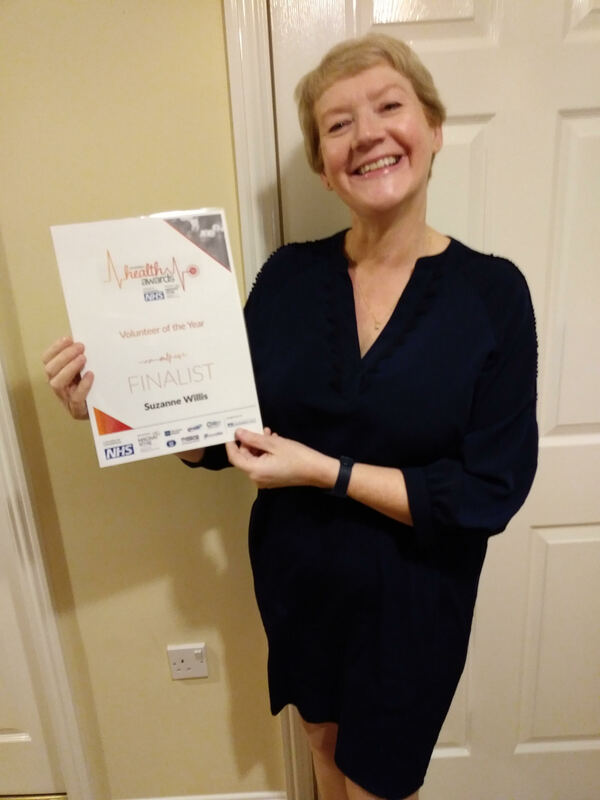 And her dedication was honoured on November 21 when she attended the prestigious Lincolnshire Health Awards, a black-tie event held in Lincoln, where she was one of three finalists in the Volunteer of the Year category. Although she didn’t win the award, Suzanne said she was very honoured to have been chosen as a finalist. The Happy Breathers group now meets monthly on the last Thursday of the month at the Ivo Day Centre in Albion Street, Spalding, and has a core of about 25 members, who attend from around the Spalding and Boston area. in an informal setting, share their own experiences of living with lung conditions such as bronchitis and emphysema, as well as listening to speakers, participating in exercise and joining in craft activities. Suzanne said: “The group was originally one of six set up across the country as part of an academic study into whether people living with COPD would benefit from support in a non-clinical community setting. “People with COPD can suffer from social isolation and depression or can be scared to go out because they need oxygen, but our members tell us that Happy Breathers has a positive effect on their health and wellbeing. Suzanne continues to work for Lincolnshire Community and Voluntary Service (LCVS) three days a week and is now hoping to secure new funding for the Happy Breathers group. Lisa Gibson, LCVS Social Prescribing Lead for south Lincolnshire, said: “We are extremely proud of Suzanne for volunteering to keep Happy Breathers going so that those who attend continue to enjoy the benefits the group offers. 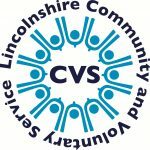 To find out more about the Happy Breathers COPD group or the volunteering opportunities available through LCVS, visit www.lincolnshirecvs.org.uk.